I’d like to thank Pfizer Consumer Healthcare for sponsoring this key lime pie squares recipe post. Summer may be winding down, but I’m keeping the summertime mood going strong with a sweet and citrusy new flavor in ChapStick®’s Tropical Paradise Collection— Key Lime! I am a huge fan of key lime and I always order key lime desserts when I have the chance. 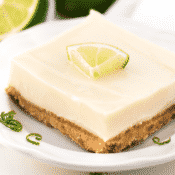 In fact, this fun and fruity new flavor from ChapStick®, inspired me to whip up these delicious key lime pie squares. 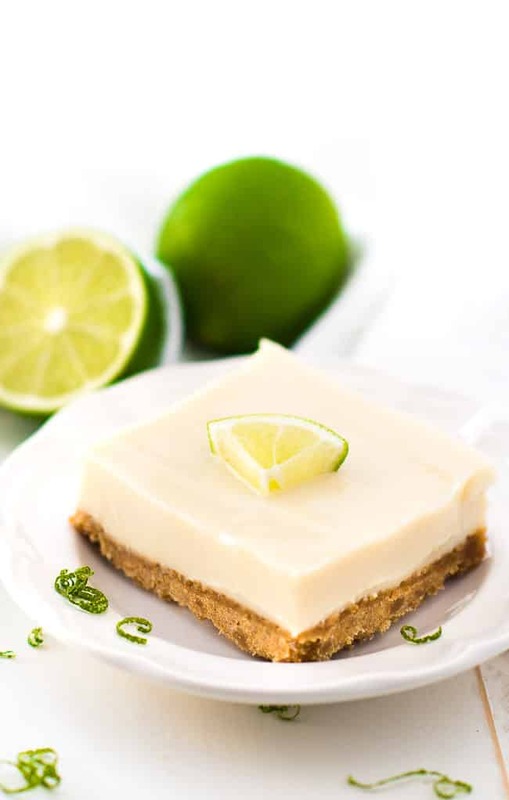 The recipe is incredibly simple and makes the coolest, creamiest key lime pie squares ever. 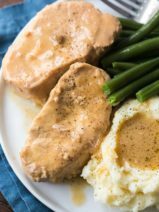 Seriously, this recipe is a keeper. 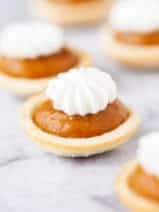 I made my own graham cracker crust, but you could save a little time by using a pre-made graham cracker pie crust. These key lime pie squares are one of my all-time favorite desserts. 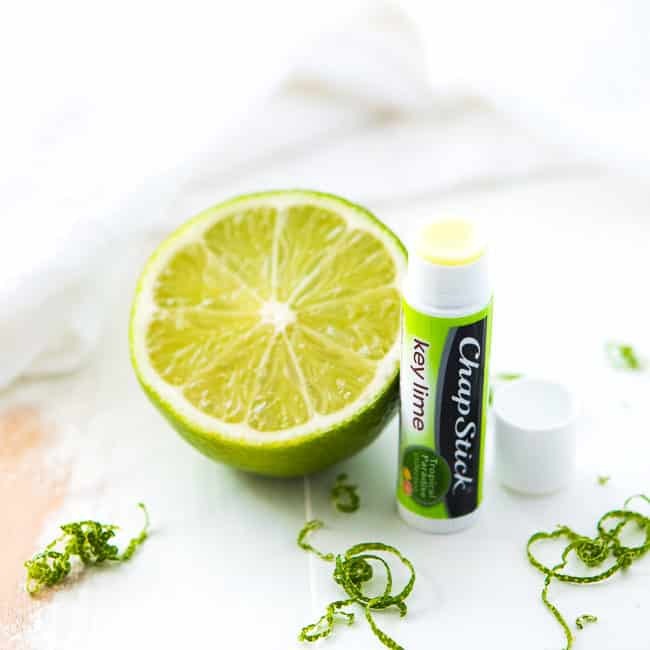 If you love key lime, you’ll love ChapStick®’s new Key Lime flavor! Though ChapStick® Key Lime is the newest zesty flavor in the Tropical Paradise Collection, you can also treat your lips with other fruity flavors like Mango Sunrise and Aloha Coconut. The fresh flavor profiles, bright packaging and smooth application make these varieties a treat for the senses. Not only will these new flavors sweep you away to paradise, they will also leave your lips feeling incredible. I love the way ChapStick® makes my lips feel. It is so smooth and moisturizing. 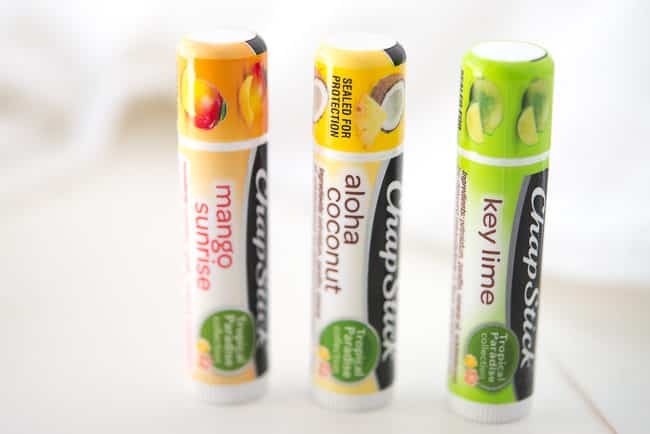 ChapStick® Key Lime and ChapStick® Mango Sunrise are available at Walmart stores nationwide and ChapStick® Aloha Coconut is available at Walgreens and Walmart stores. The complete Tropical Paradise Collection can also be found in one convenient 3-pack at Walgreens, Walmart, Publix and Dollar General stores nationwide. You can also pick it up online! Be sure to follow ChapStick on Facebook, Twitter and Instagram for lots of fun beauty inspiration, brand news and tips. I hope you enjoy this wonderful collection from ChapStick®, and also my delish key lime pie squares! 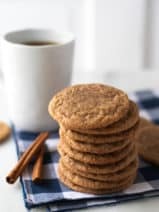 Mix graham cracker crumbs, sugar and the melted butter until well blended. The mixture will be sandy and course. Firmly press the mixture into the bottom only of a 9 x 9 inch baking pan. Bake for 10 minutes then set aside. In a medium bowl, stir together the sour cream, key lime juice and the condensed milk until well blended. 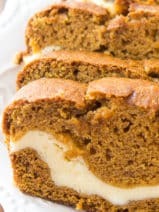 Pour onto the prepared graham cracker crust. 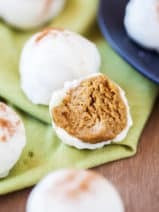 Bake in the preheated oven for 5 to 8 minutes until tiny bubbles begin to form and burst on the surface being careful not to brown. Cool on a wire rack for 1 hour then chill in the refrigerator for several more hours until well set. i have got to try all of these,they all look so good.